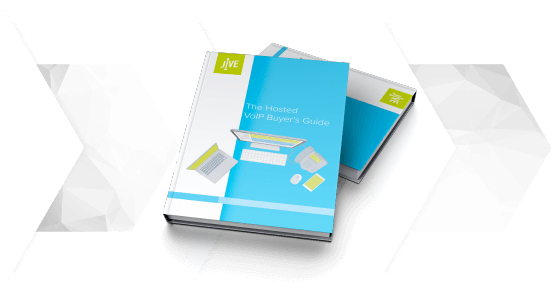 Simple steps to select, test, and purchase a Hosted VoIP phone system. Start by collecting names of possible providers, especially those that have specific products for companies like yours. Dig through your list of providers and see if they’ll get the job done. Look at factors like cost, features, mobility, and support. Invite the vendors from your narrowed list to demonstrate their product. Prepare in advance what questions to ask.